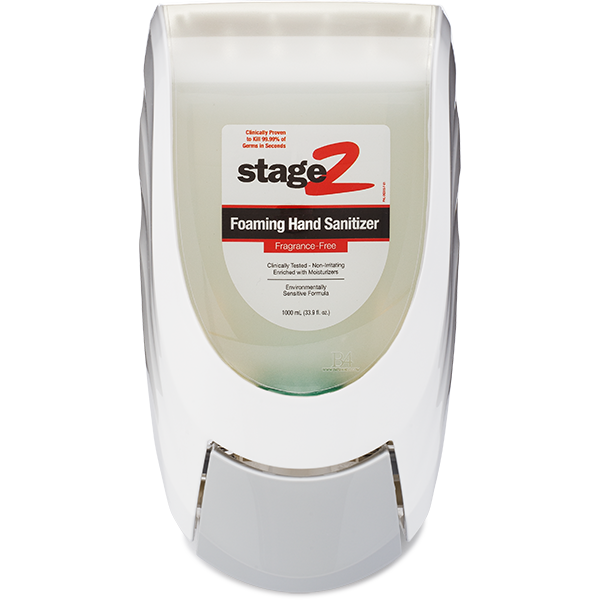 A fast and effective alternative to washing your hands with soap and water, the Foaming Alcohol Hand Sanitizer clings to hands to thoroughly clean and sanitize while also preventing it from dripping off hands onto the floor. 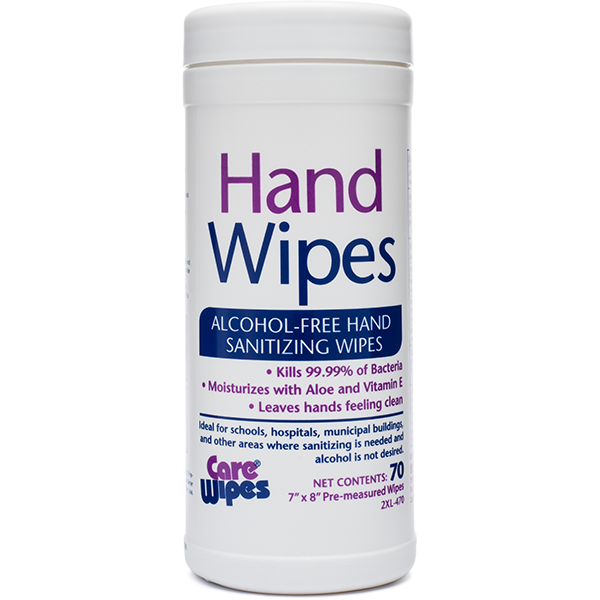 The specially designed antibacterial formula covers hands quickly to improve overall hand hygiene. 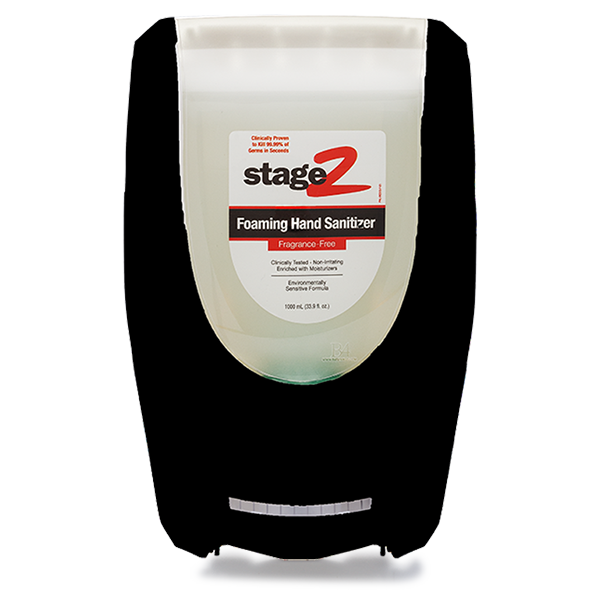 DIMENSIONS: 7.75" x 5.5" x 2.75"